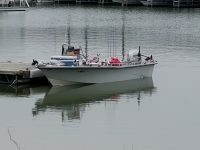 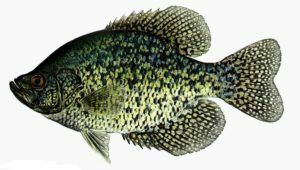 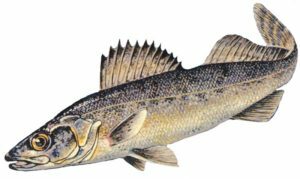 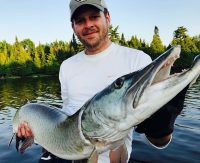 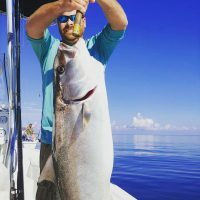 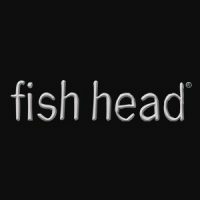 iClickFishing.com includes a full fishing directory along with fishing resources. 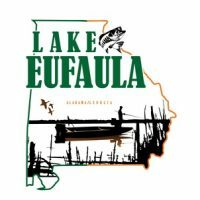 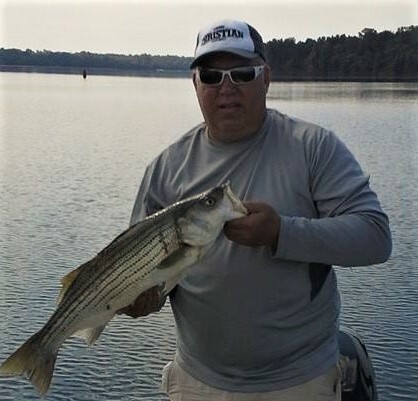 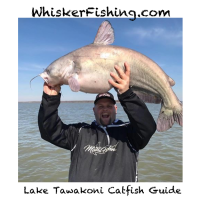 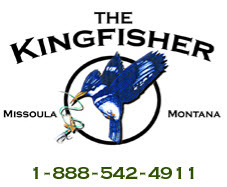 This fishing website is a dedicated fishing directory along with resources for anglers of all levels of interests in fishing along with the companies and organizations promoting their services, products and events in support of anglers. 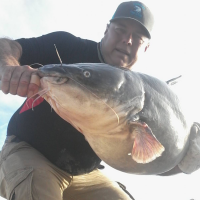 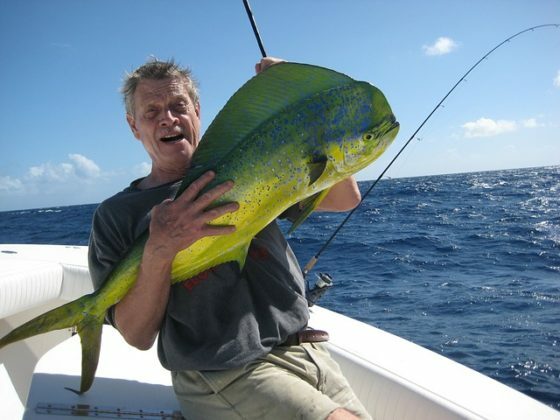 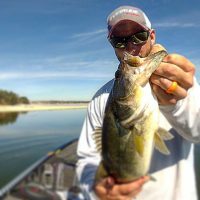 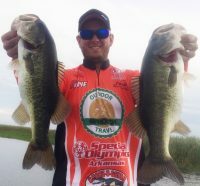 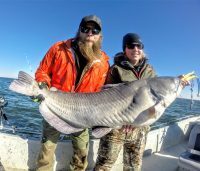 There are plenty of areas interest, including but not limited to outfitters, fishing guides, gear, tournaments, reports, tips, fishing spots and custom fishing adventures. 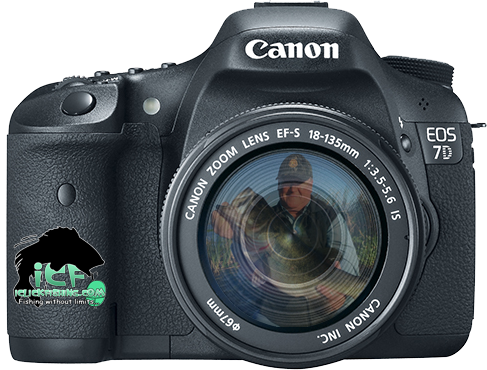 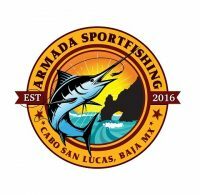 We hope that we will be your fishing website of choice. 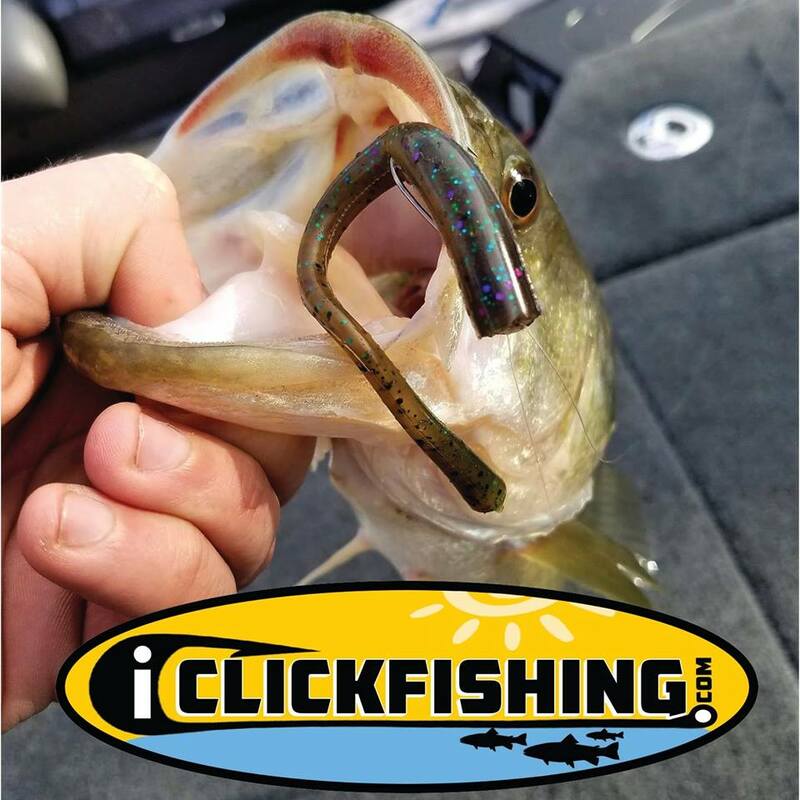 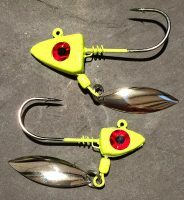 iClickFishing.com, one click and your hooked.